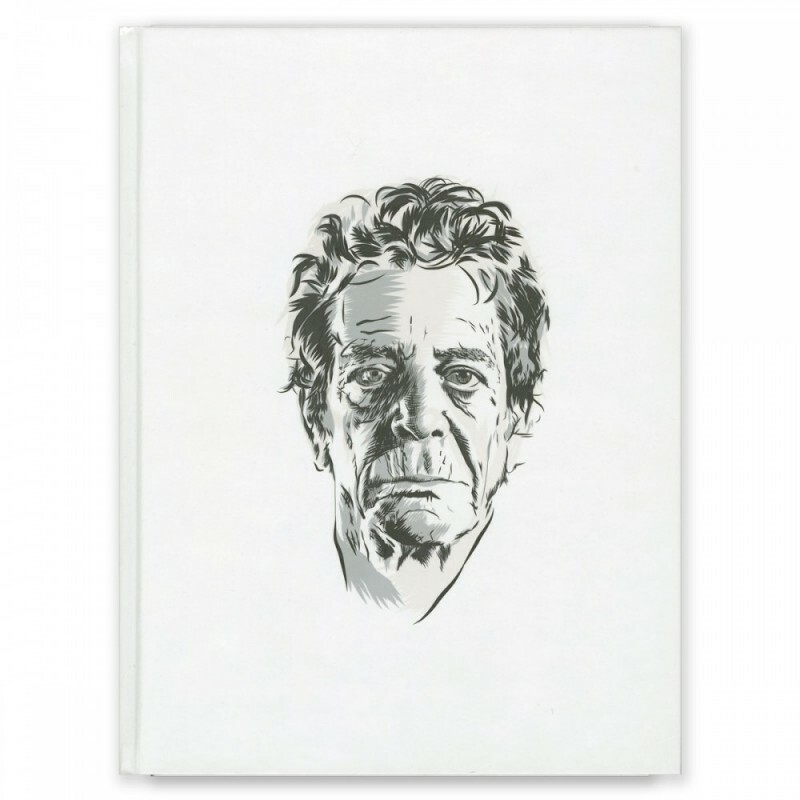 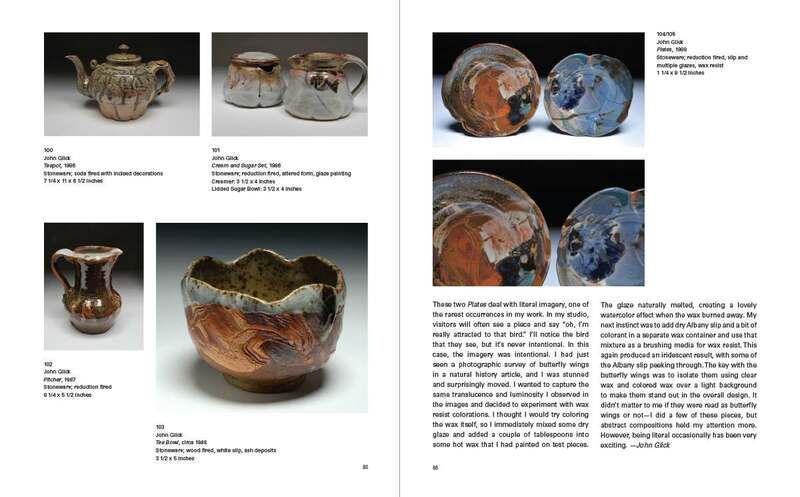 John Glick is a people’s potter. 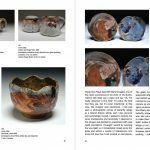 In a career spanning over five decades, the ceramist has remained committed to the art and craft of functional vessels and their incorporation into the rituals of daily life. 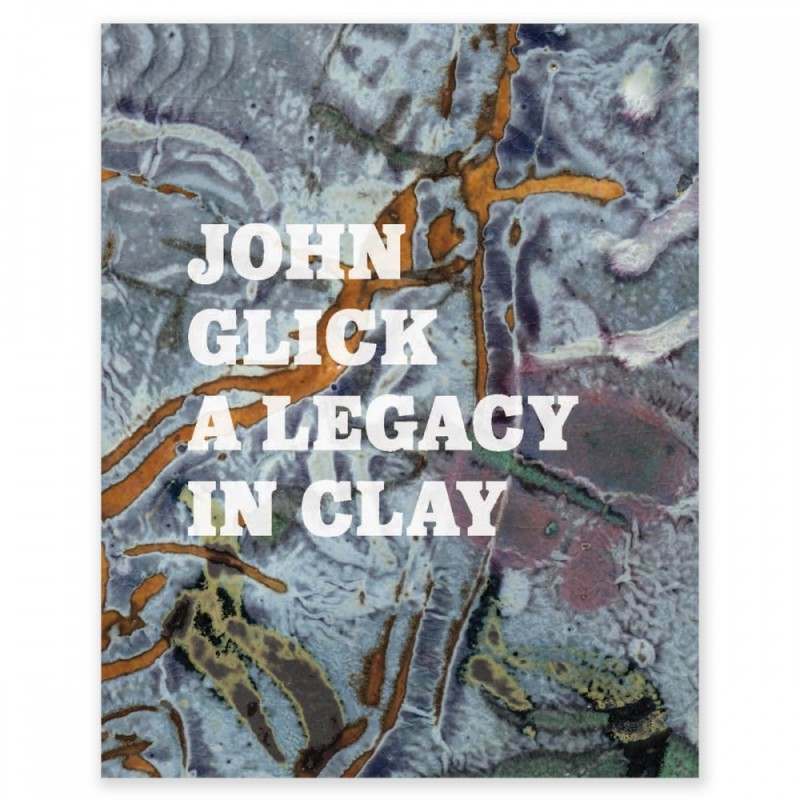 John Glick: A Legacy in Clay is the first major publication to survey the immense range of ceramic vessels, tableware, and sculpture that has made Glick one of today’s premier figures in American studio pottery. 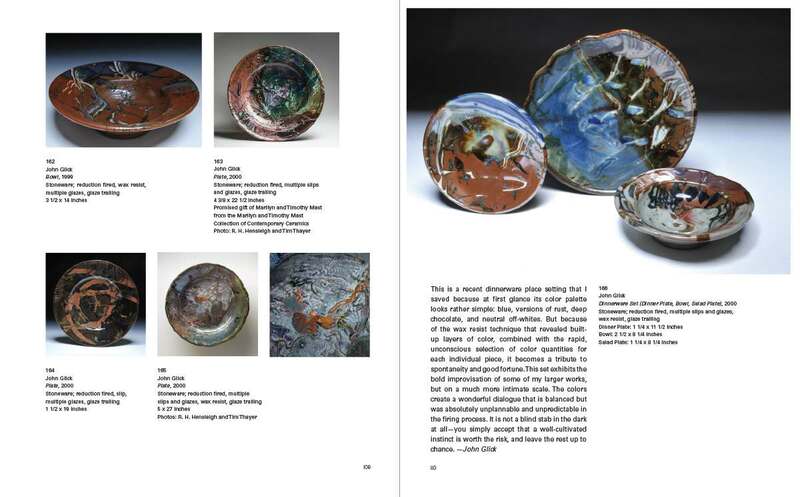 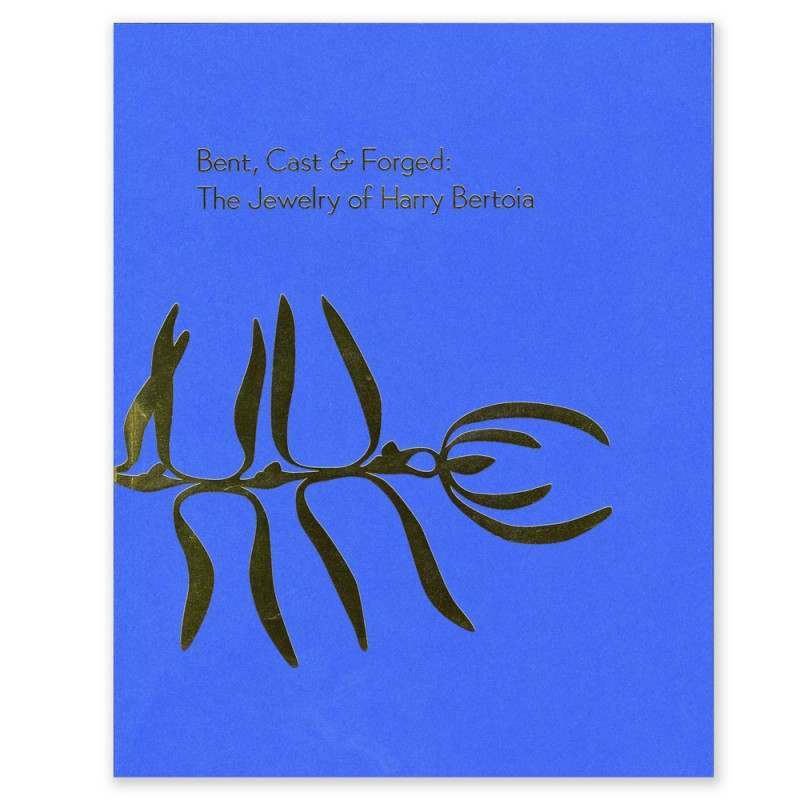 Commemorating the closure of Glick’s historic Plum Tree Pottery in Farmington Hills, Michigan, this catalog illustrates 250 pieces representing all phases of his work, from the early vessels and tableware dating to Glick’s time as a student at Cranbrook Academy of Art (MFA in Ceramics, 1962), to his conceptual ceramic sculptures and intricate surface experimentations from the last decades. 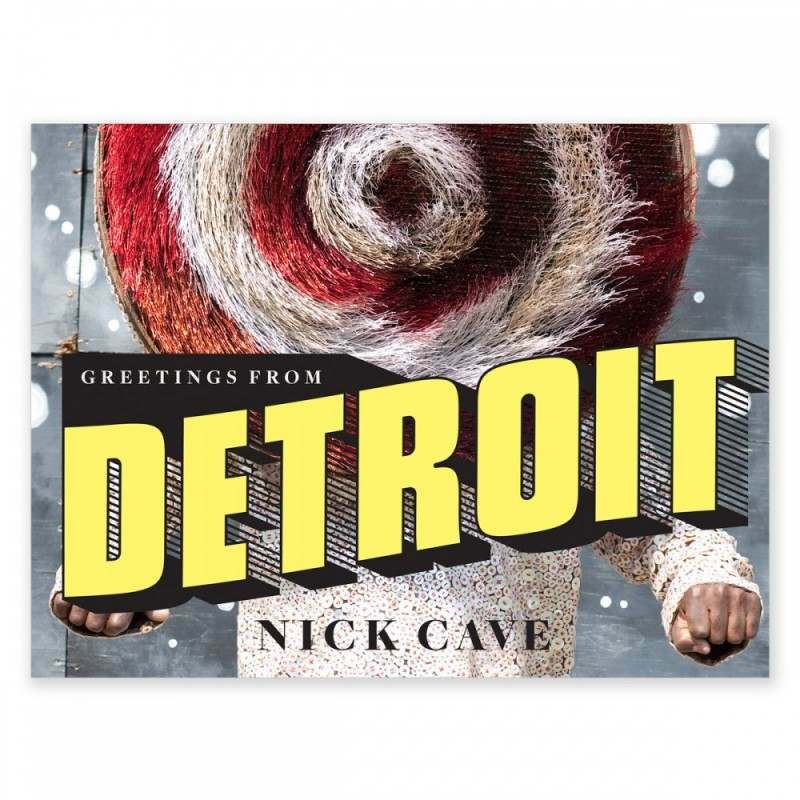 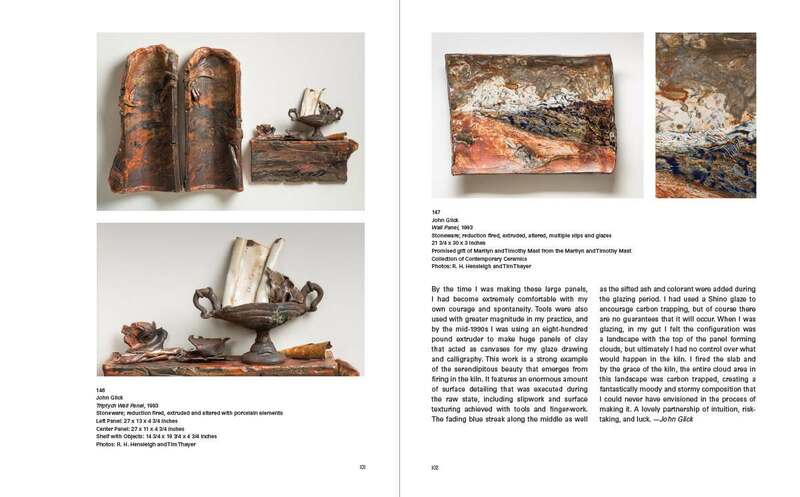 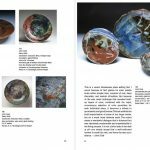 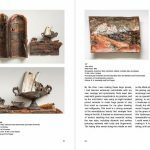 The catalog and accompanying exhibition are part of the John Glick Legacy Project, which also encompasses the placement of the ceramist’s most important works in public museum collections around the world.